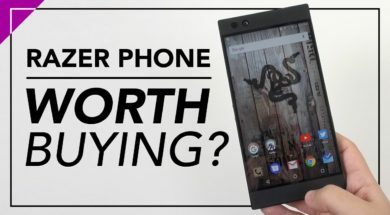 I had a month with the Razer Phone and I really liked it! 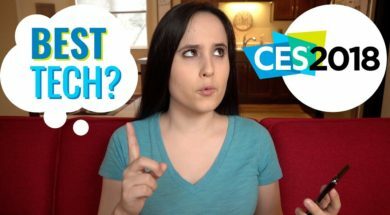 Here are several pointers to help you decide if this is the phone for you. 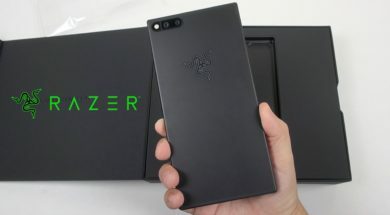 Here is the Razer Phone added to my insane pipeline of reviews that I need to finish. It tries to offer the best Android experience possible. Please ask your questions. I really want to test this guy out and see if it offers anything truly better over other flagships!